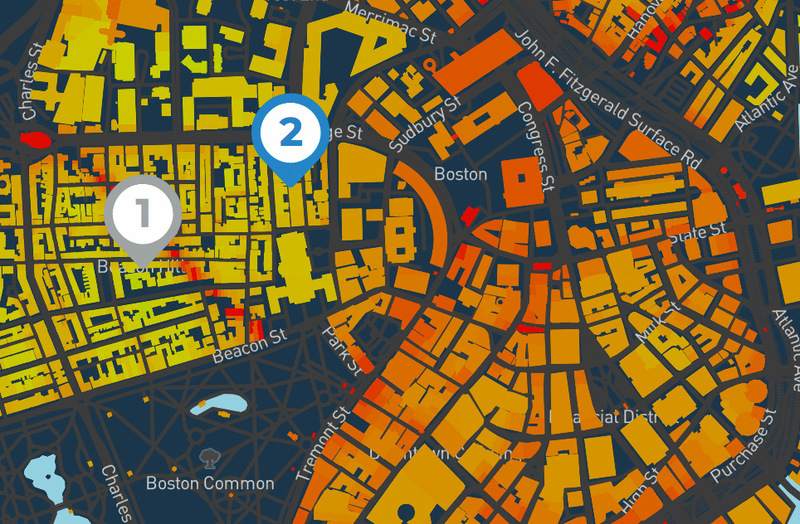 A wealth of residential and vehicular data, powered by Liberty Mutual Insurance. Address-level estimation of a home's key livability factors, including quietness, road safety, and more. 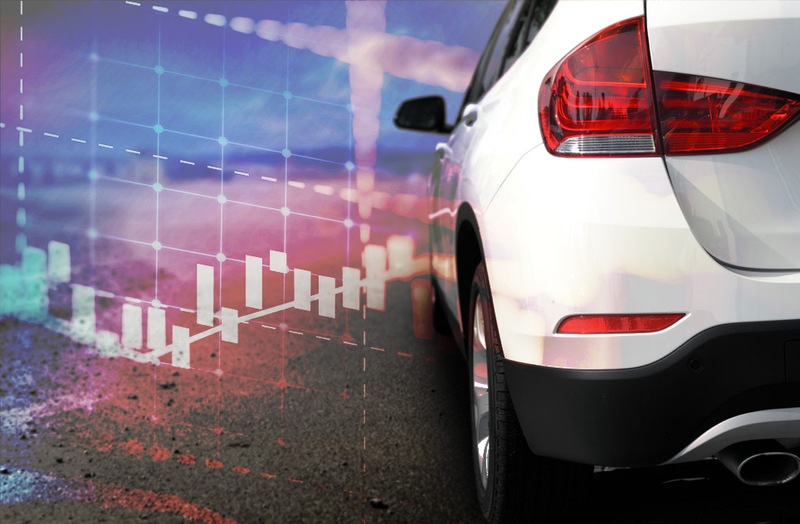 A robust data set of automotive statistics, with more than 100 data fields on vehicle makes and models from 2010-2017. Start querying Shine API services in minutes, for free — just check out the example below for how simple the workflow can be. The Shine API product directory is an open beta project created by Solaria Labs, the innovation incubator of Liberty Mutual Insurance. Our mission is to leverage the data assets of Liberty Mutual — a Top 10 Global Insurance company — and meld them with cutting-edge data science in order to create products that shine a light on information that helps people make better, safer decisions. By making these products easy for third-party developers to test and integrate, we hope Shine API can act as the vanguard in a movement to manage risk through more informed decision-making. Shine API is currently in open beta — which means that the product offerings on this site are brand new and subject to enhancements on a regular basis. If you have feedback on our APIs, or ideas for ways in which we can work together, please don't hesitate to let us know. We'd love to hear from you! Shine API services are completely free to try out in your application up to the rate limits listed below. Want to go beyond the free rate limits? Let's talk about how integrating Shine API data into your app or service can help boost your business — and we'd love to show you some powerful demos of how you can make the most of the APIs we offer. Get a direct connection to an expert by choosing one of the categories below. Or if none of these apply, just ask us anything. Technical questions? Feedback for our development team? Join us for real-time support. Want a demo of our services or a quote for your use case? Member of the press? We're happy to provide info.